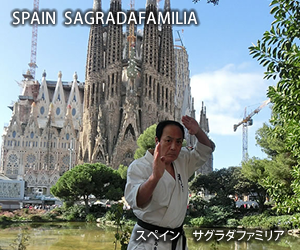 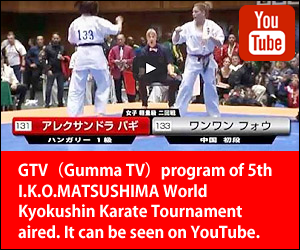 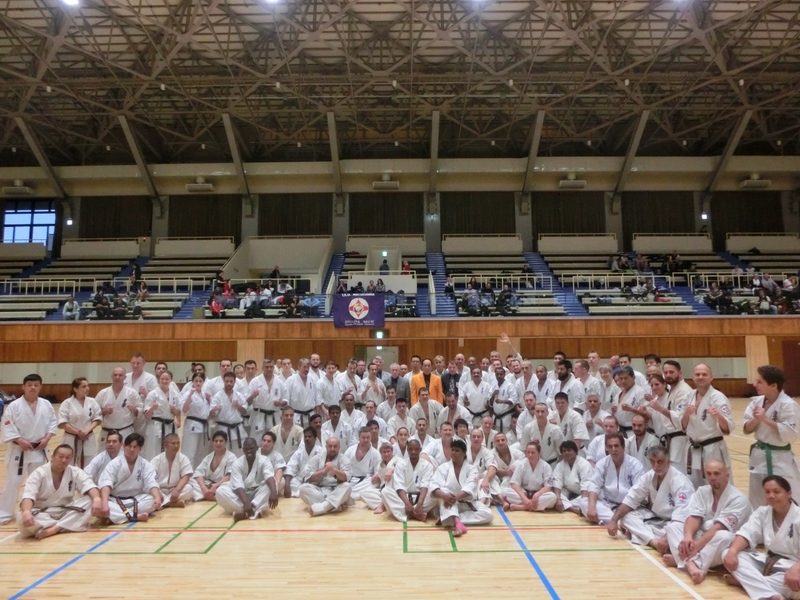 After the 5th World Tournament ,Internationla Meeting was held from AM09:00 at Sakura Hotel.The training seminar was held from PM14:00 on 28th November 2016 at Yamato Citizen Gymnasium.And Dan test was held on 29th Nov.2016 at Yamato Citizen Gymnasium. 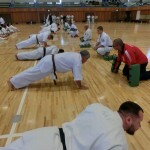 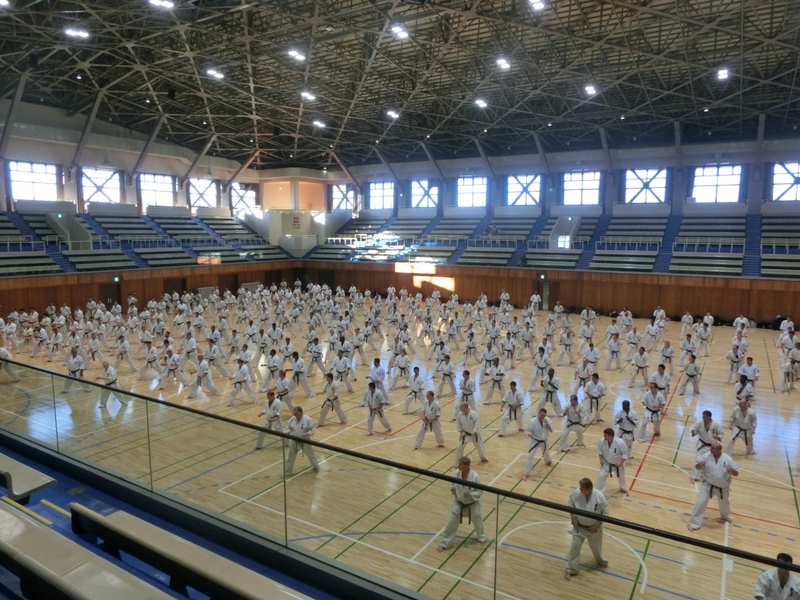 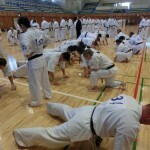 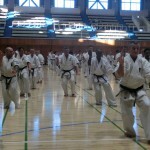 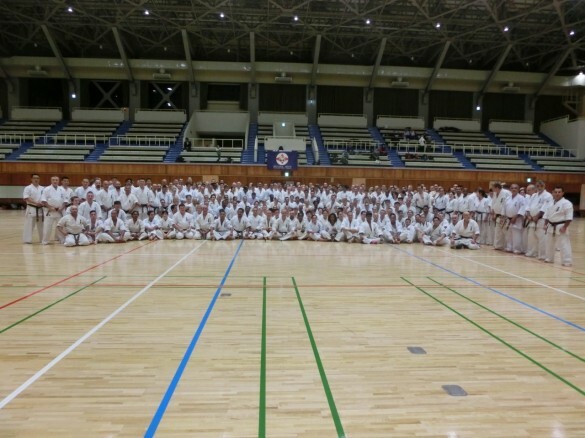 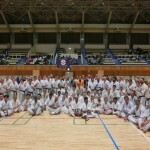 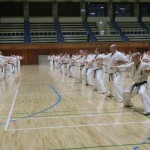 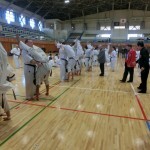 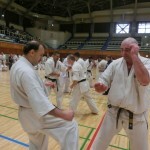 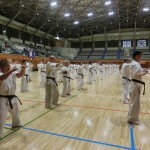 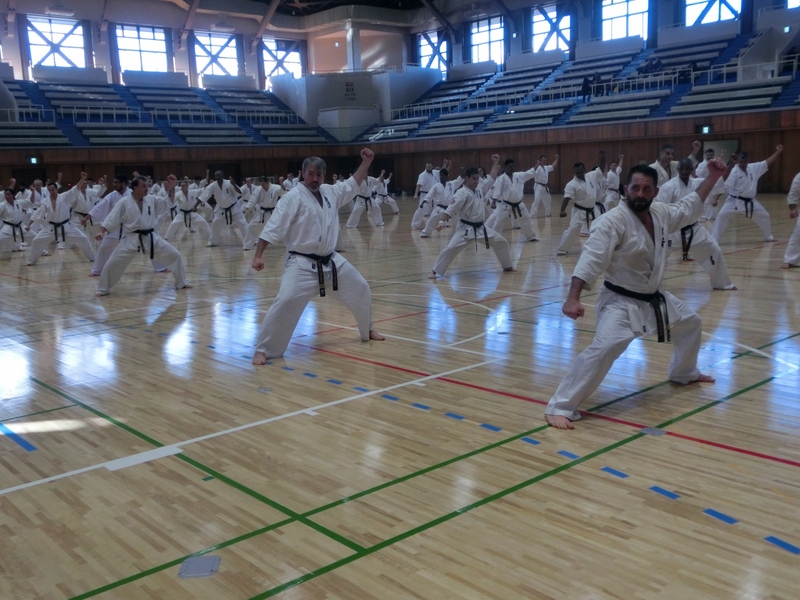 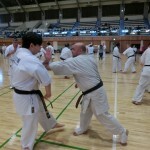 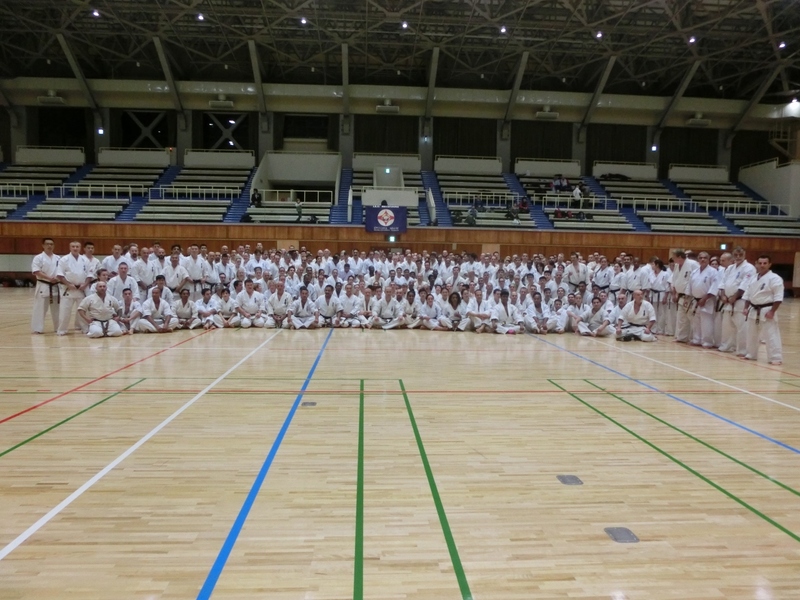 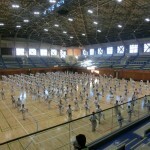 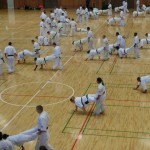 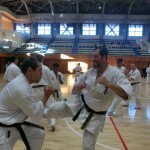 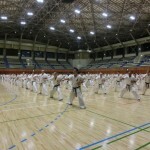 95 members took part at Dan test. 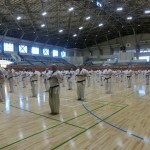 It was surprised that the big stadium was filled huge numbers of members at the training seminar. 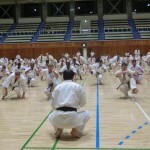 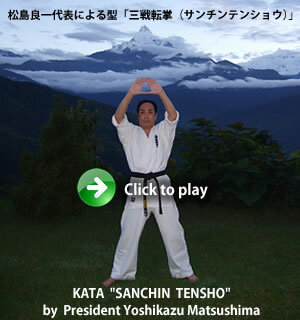 Everybody trained hard to learn more high techniques.